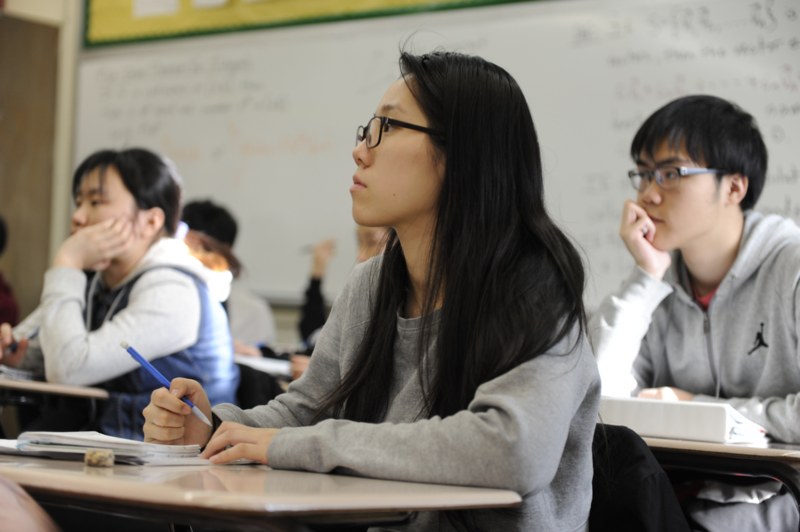 Iris Zheng ’19 pays careful attention during a AP Calculus BC class. “If you were the principal for a day, what would you like to change about your school?” This is one of the most common interview questions that help colleges understand a student’s values. 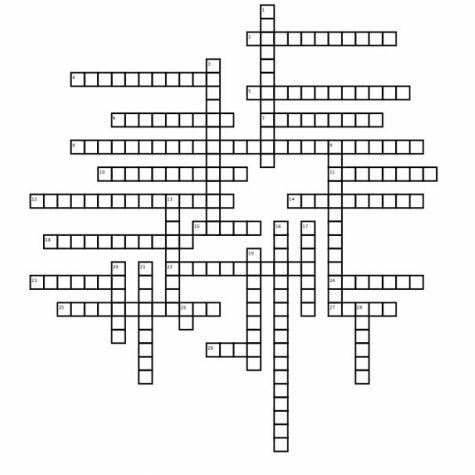 To some, this question results in some difficulty. Others, however, know immediately what they want to change. “I would curve all the tests depending on what class you are in, so honors and A.P. classes have points added to their average,” James Chu ’20 said. Weighted averages that add points to a grade depending on the course difficulty is a common practice at schools outside of Bronx Science. In a sense, the weighted average is an award that recognizes the difficulty and effort that goes into an A.P. or honors level course. Students also had new policies in mind to make long term differences. 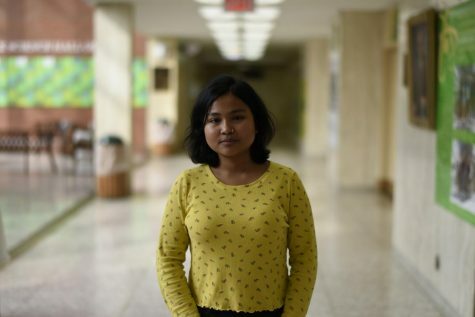 “I wish there was a policy that every teacher had to give at least one extra credit assignment that adds to your grade,” said Tasfia Hakin ‘22. Many students feel that even when they work hard, their grades do not necessarily reflect that, and extra credit would give them a chance to earn more points. Regarding short term plans, some students wanted to change the length of the day. “School should end earlier, like around 1 p.m.,” said Mia Wilcox ’22. Dismissing students earlier in the day would leave more daylight hours, and provide students with a break from the hectic school week. 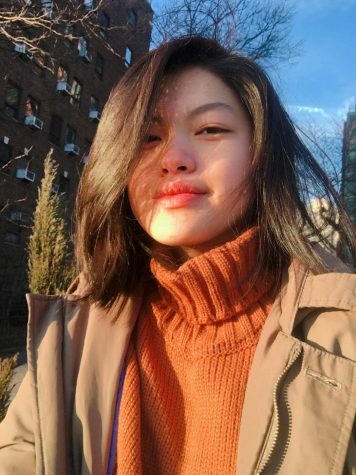 Winson Chen ’20 agreed with this statement and added, “The day should start later, around 10 a.m.” For all of the students who tend to be late, this shift gives students more time to sleep and more time to get to school. Moreover, the average homework load is not light, and having this time to relax or catch up on work takes some stress out of the day. Students in a Coding for All class run programs in the computer lab. Others highlighted the physical improvements that could be made. 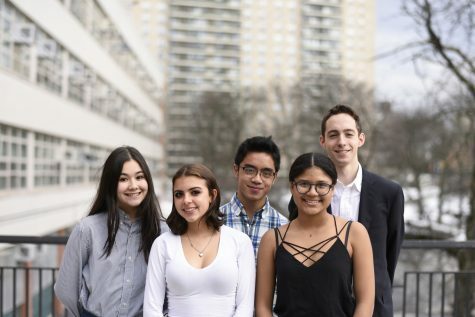 “Maybe we should have super computers, better technology, and faster servers so the computers aren’t lagging” said Ankith Kumar ’19. Especially for a school focused on science, the technology should be up to par and quick enough to allow students to work efficiently on class activities that require computer and internet access. Specifically with the cafeteria, Harrison Krieger ’21 wishes there were some easily accessible snacks within the school. “There should be more vending machine options and working water fountains,” said Krieger ’21. If the school had more healthy snack options, then students could get a proper boost of energy during the otherwise hectic day. “I would curve all the tests depending on what class you are in, so honors and A.P. 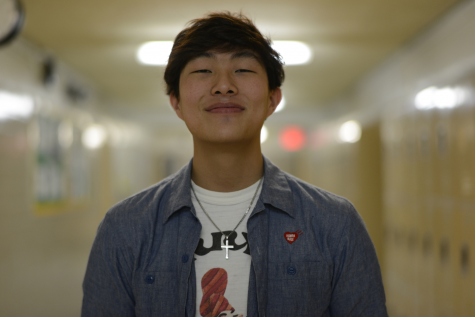 classes have points added to their average,” James Chu ’20 said. Thomas Lin ’19 wanted to implement a long term change to monthly test limits. “The school should have fewer tests. 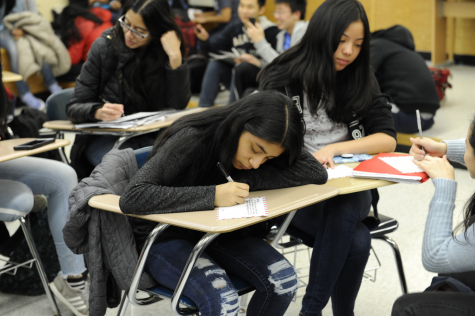 If there was a limit on how many tests could be given in a month, it would be nice because I feel like I have a math test every two weeks.” Following the rigorous curriculum at Bronx Science as well as the minimum number of tests each term, this limit could give students more time to thoroughly prepare. Surely, there is more to being a principal than implementing policies. Principals also need to ensure the effectiveness of teaching methods, manage the staff, develop a standardized curriculum as well as a plethora of other school responsibilities. 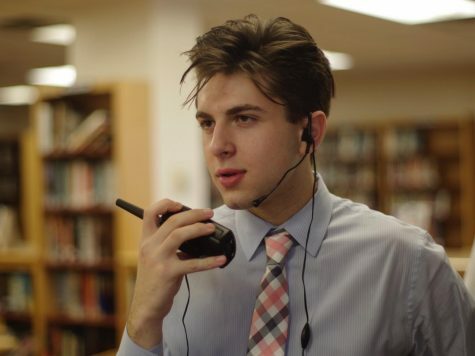 If given the chance, what would you do as principal?